Ayala Land's next flagship development: "The Next Bonifacio Global City (BGC),". 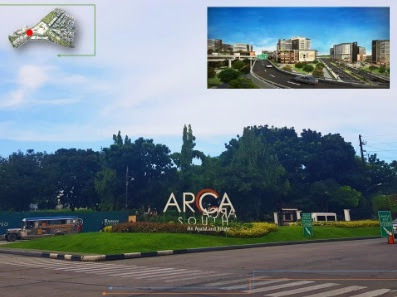 ARCA South is another project of Ayala Land that will bring you the core of visionary destination attuned with contemporary lifestyles. 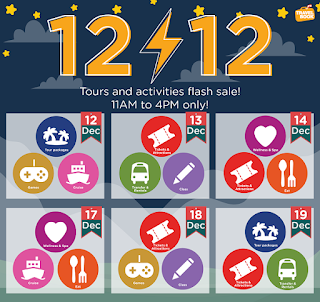 Located at the formerly known FTI at Western Bicutan. Accessibility remains the key advantage of ARCA South through the government's infrastructure program and will only be a few minutes away from NAIA, Makati City, and Bonifacio Global City. Efficient urban planning of the 74 hectares of mixed-use development integrates green spaces and refreshing streetscapes through the district. An integrated basement parking fees the streets, increasing pedestrianization and connectivity. Through a centralized operation system; traffic, power, and security management are to the needs of the community.